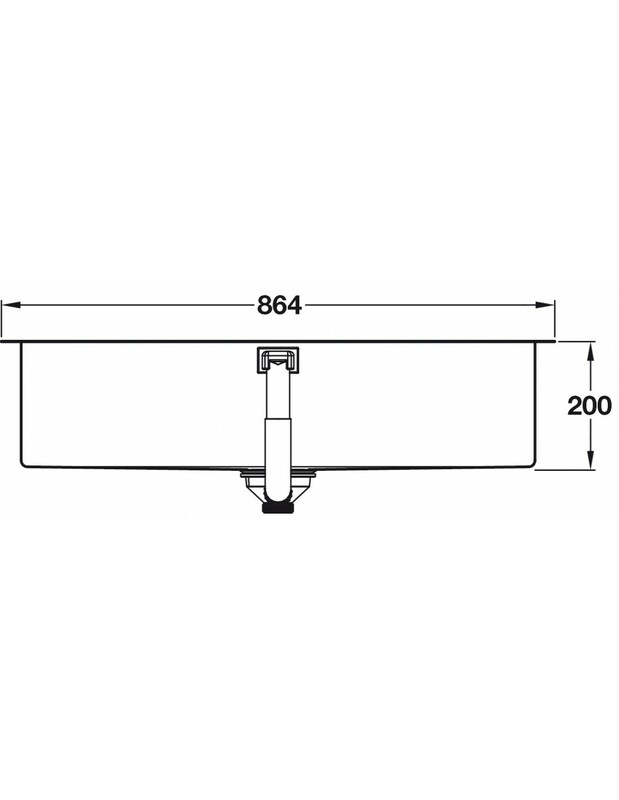 The K700 sinks are a new range from quality manufacturer Grohe. 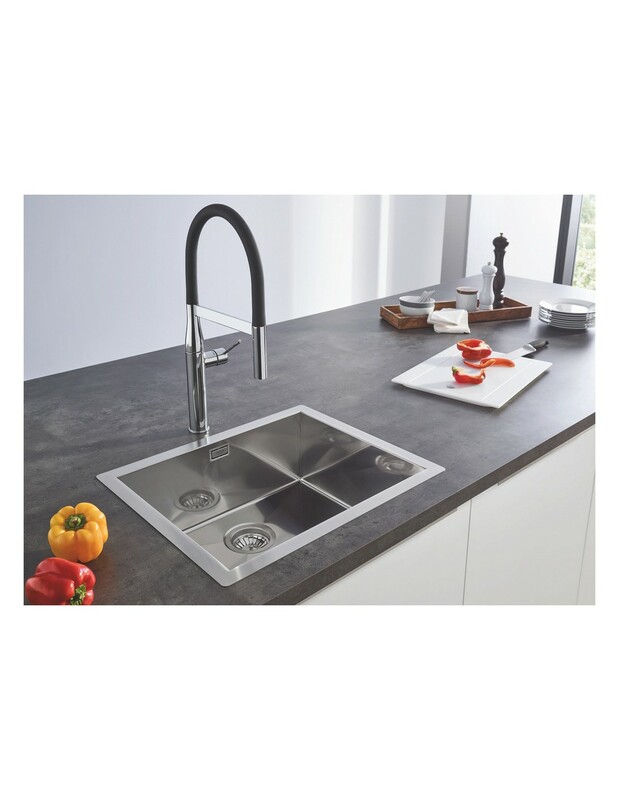 Complete with a five year warranty, the kitchen sinks include a range of luxury attributes such as deep bowls & soft edges. 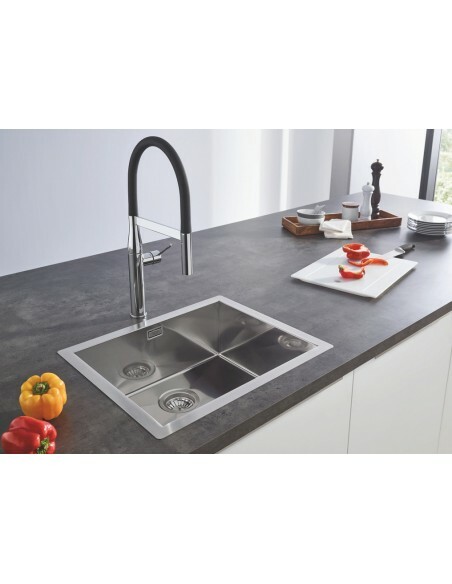 The Grohe QuickFix is an easy, no fuss fitting system and the Whisper is a noise reducing coat solution. 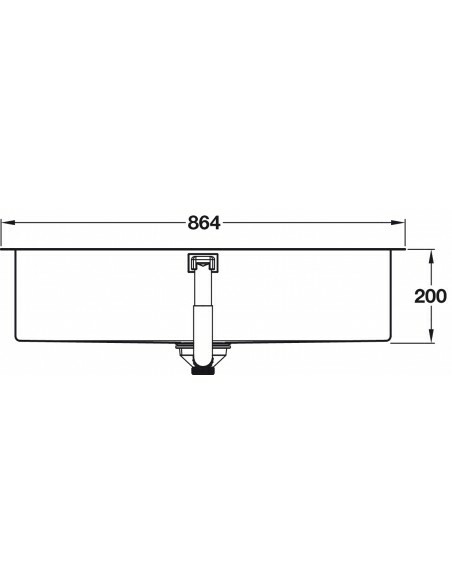 The 31580 is a single bowl, fitted via topmount or inset applications. 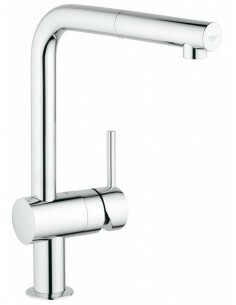 Minimalist square overflow and is made from Grohe StarLight AISI 304 grade of stainless steel. 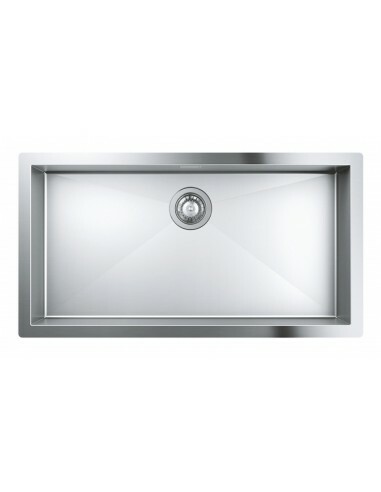 The brushed finish makes the surface less porous and easier to keep clean whilst keeping your sink fresh for many years. 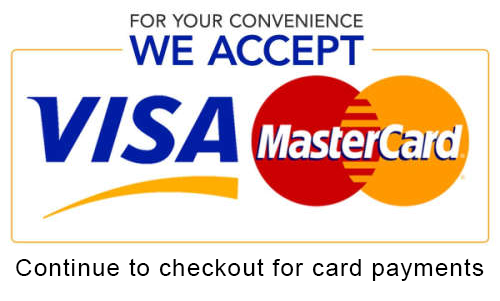 Waste & overflow kit is included. 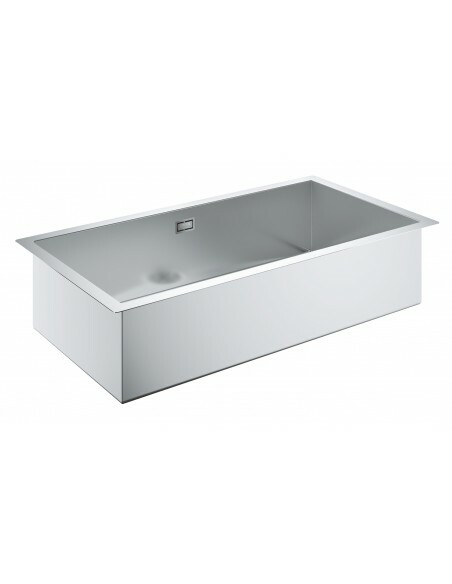 Measures 864 x 464mm & outer bowl depth at 200mm - An extra large 1.0 bowl kitchen sink, ideal for washing pans & doggy washing! 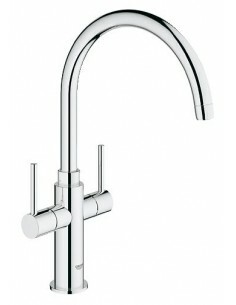 Grohe Ambi Tap Chrome, Monobloc, Swivel Spout, 0.4 Bar Pressure.